Pokémon GO’s third Community Day will launch this coming weekend bringing egg bonuses, Lure Module bonuses, shiny Pokémon and an exciting Dragon-type move. On Sunday, April 15, Community Day is set to begin globally at 2 PM ET and end at 5 PM ET. That’s, 11 AM - 2 PM PT, 10 AM - 1 PM UTC, and 12PM - 3 PM JST. These events typically last for three hours, this event is no exception! 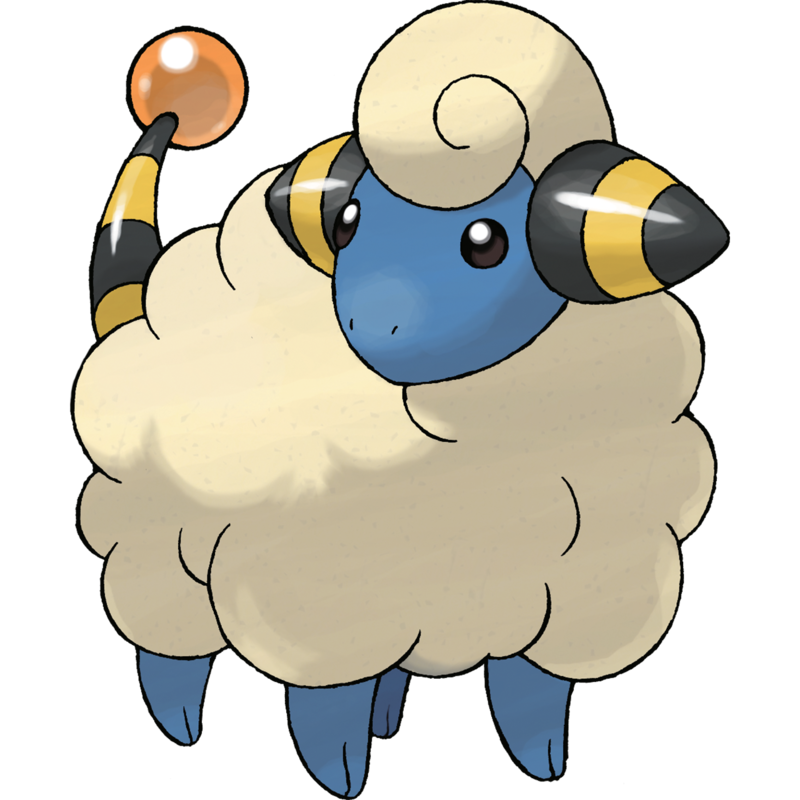 This month’s featured Pokémon is Mareep, the wool Pokémon! 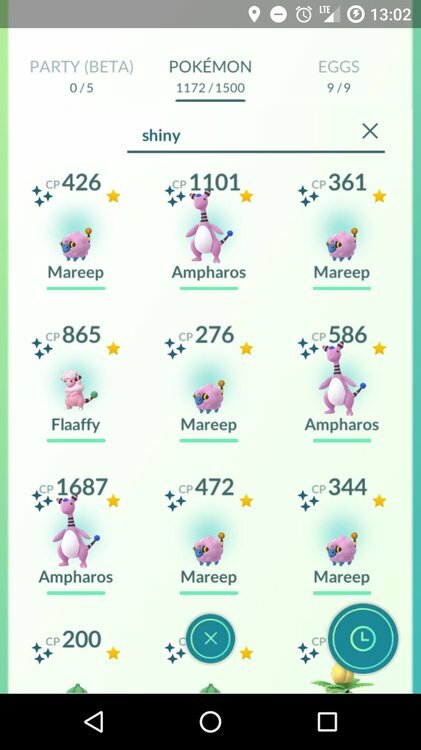 Mareep will be widely available to catch this weekend, including its shiny form. This event gives Trainers the perfect opportunity to stock up on Mareep Candy in order to obtain Ampharos! Pay attention when evolving your Flaaffy into a Ampharos though, because you will notice your new Pokémon will automatically learn the Dragon-Type attack, Dragon Pulse. This evolution perk is only effective durning April’s Community Day. Aside from the featured Pokémon Mareep, Trainers will also get an extended Lure Module time of three hours, and eggs will only take one quarter of the distance to hatch. Have fun and be safe this Community Day! After a few hours of being offline, we're finally back! 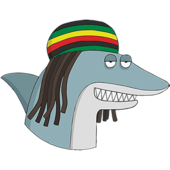 Not only are we on a shiny new server, we have some new goodies. Following the success of his fan dub of Pokémon Super Mystery Dungeon, YouTuber TheGoldCrow has started a new project: a fan dub of Pokémon Mystery Dungeon: Explorers of Sky. 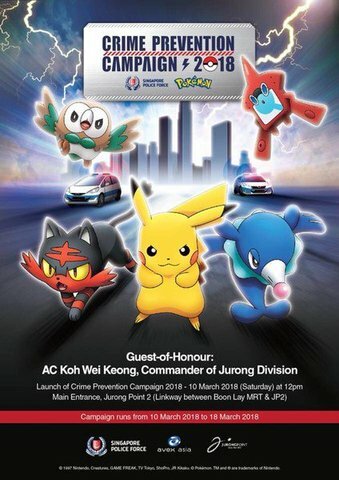 TPCi and Jurong Police Division team up to spread awareness on crime prevention and public safety. Porybox 1.4.0: Ultra Sun and Ultra Moon support! 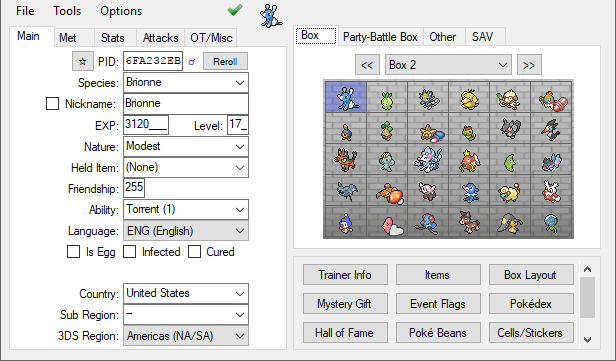 Porybox is an open-source online Pokémon viewer and clone checker. 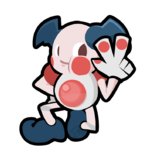 Upload your pk6, pk7 or save files to your account to display your Pokémon’s information! [Replicable Issue] Can't Inject Pk1 In Silver/Crystal Save.